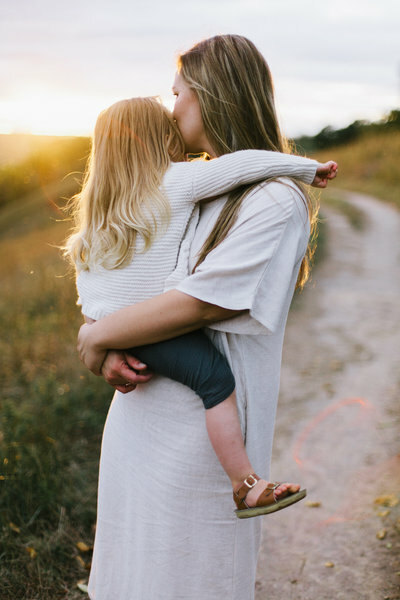 “Proverbs 31 is a passage often quoted on Mother’s Day but to me, they are words of life that mothers live out every day of the year. After I photographed Wendy and her husband with their two boys, these verses immediately came to mind. Seeing her children’s joyful faces as they looked upon her I knew was the fruit of Wendy’s devoted, selfless love as she tenderly cares for them day in, day out. Through their warm embraces and sweet smiles, I felt so blessed to capture a mother who clothes herself with strength and kindness and who is dearly loved by her husband and children.